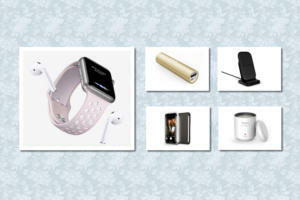 This week’s roundup of new iPad cases features sleek designs, the highest-quality materials, and some great ways to keep your tablet safe wherever you go. The Louis Vuitton (iPad Air; $999) sports a checkered-pattern design on a high-quality leather wallet case. 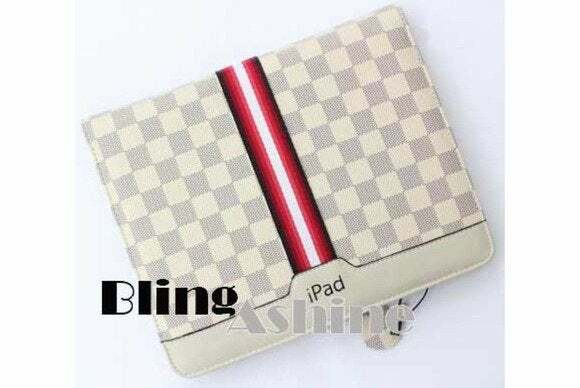 Inspired by the legendary fashion designer, the case offers full protection, includes several compartments to store cash and credit cards, and provides an elastic band for secure closing. The SnapView 2.0 (iPad Air; $40) features a sleek design that protects without adding significant bulk, thanks to a molded-polycarbonate shell that precisely fits your tablet. The case sports a soft, suede-like lining to protect your electronics while on the go; doubles as a viewing and typing stand in landscape orientation; and is compatible with the iPad Air’s magnetic sleep/wake feature. The Wireless Silicone Keyboard Leather Stand (iPad Air; $36) incorporates a rechargeable, silicone-key Bluetooth keyboard in a leather case that can be folded into a compact form. The case offers easy access to all ports and buttons, helps prevents scratches and bumps, and doubles as a typing stand in landscape orientation. The Diamond Pattern (iPad Air; $18) features a diamond-grain pattern on a sturdy, leather portfolio. 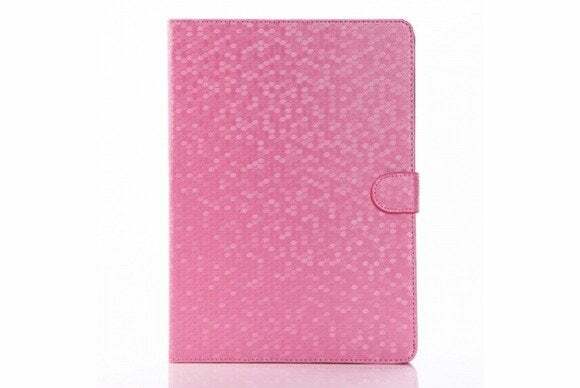 Made of high-quality materials, the case holds your tablet securely using a magnetic flap, is compatible with the iPad Air’s magnetic sleep/wake feature, and doubles as a viewing stand in landscape orientation. 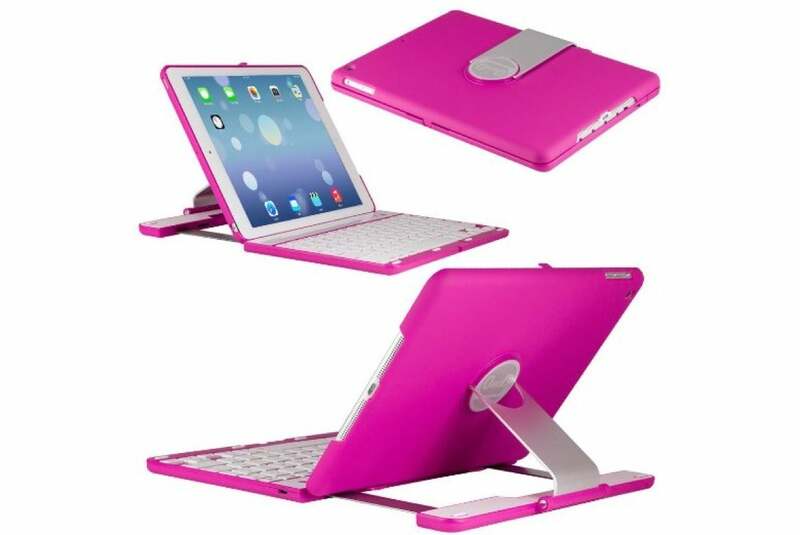 The Station Pink (iPad Air; $37) incorporates a Bluetooth keyboard inside an elegant case made from brushed aluminum, with a rubberized, matte texture for extra grip and protection. The case doubles as a typing stand in landscape orientation, rotates 360 degrees to support multiple viewing angles, and even comes with a universal stylus that can be secured to the iPad Air’s headphone jack. 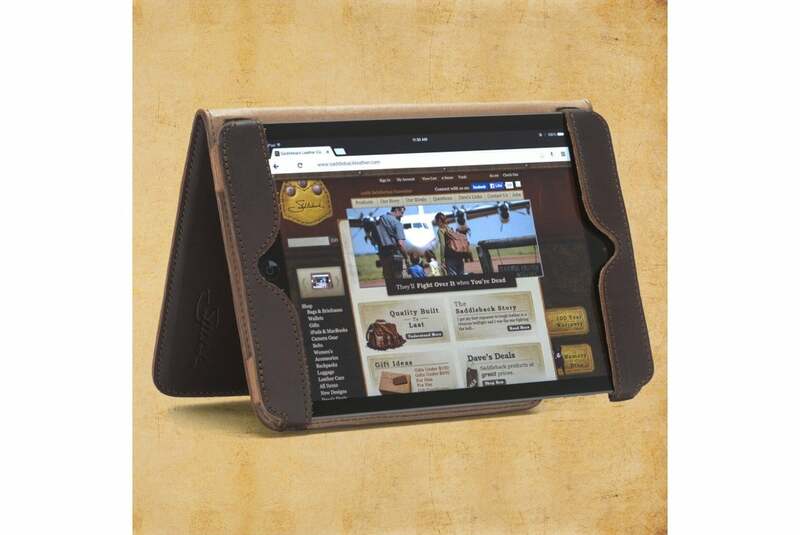 The Vintage (iPad Air; $60) wraps your tablet in a black- and tan-leather case with a classic look and a focus on protection. The case includes several inner card pockets, features a magnetic closure for extra protection, and doubles as a viewing stand in landscape orientation. 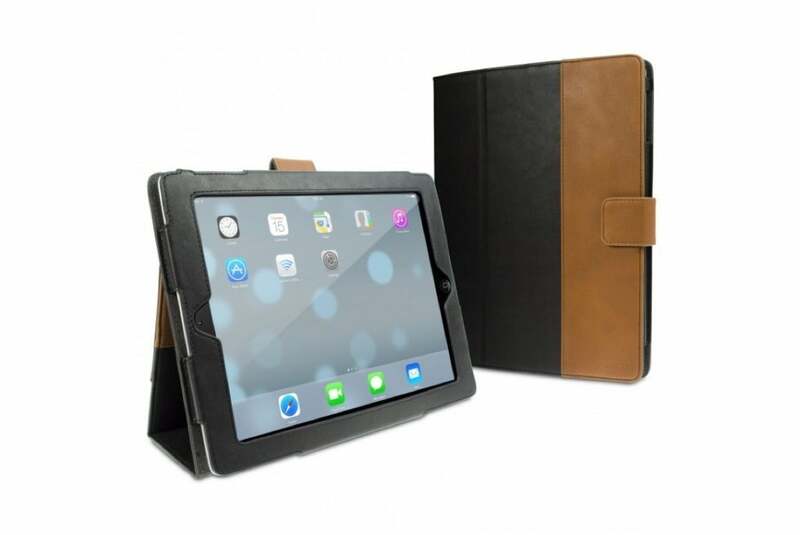 The Brown Leather (iPad Air; $50) is a handmade leather sleeve lined with charcoal-grey felt. Th minimalist case completely surrounds your tablet in luscious leather for full protection—and a touch of elegance. 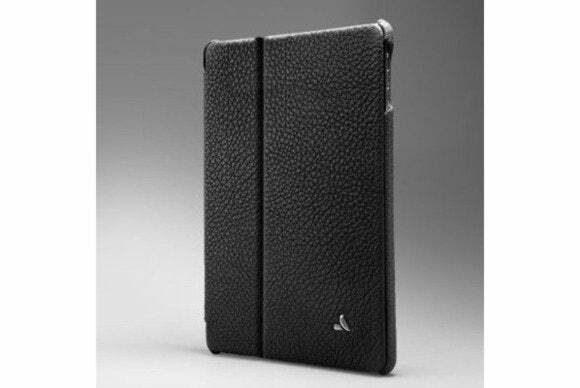 The iPad Air Case (iPad Air; $111) helps keeps shocks or scratches at bay with a strategic design that provides protection where it’s most needed without adding significant bulk. 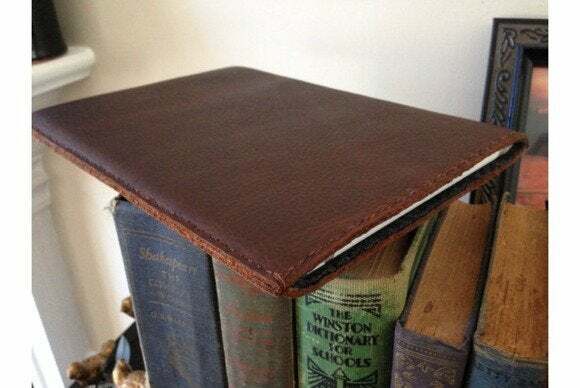 Available in carbon, chestnut, dark coffee brown, or tobacco, the case sports an inside finger pocket for one-handed holding, includes a “bookmark” closure that allows you to install and uninstall it easily, and doubles as a viewing and typing stand in landscape orientation. The Libretto (iPad Air; $160) offers comprehensive four-corner protection, complete with a high-tech camera eyelet that lets you take better movies and pictures. 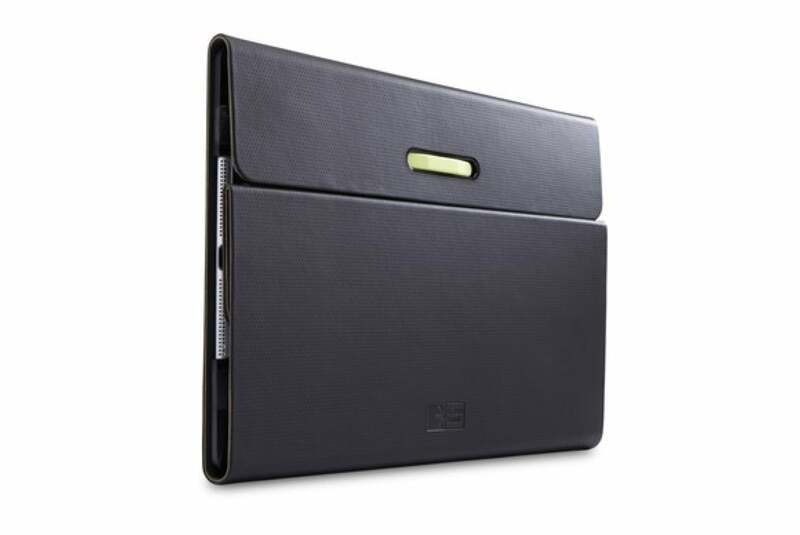 Made of leather, the case sports precise cutouts for easy access to ports and buttons, doubles as a viewing stand in landscape orientation, and is compatible with the iPad Air’s sleep/wake feature.